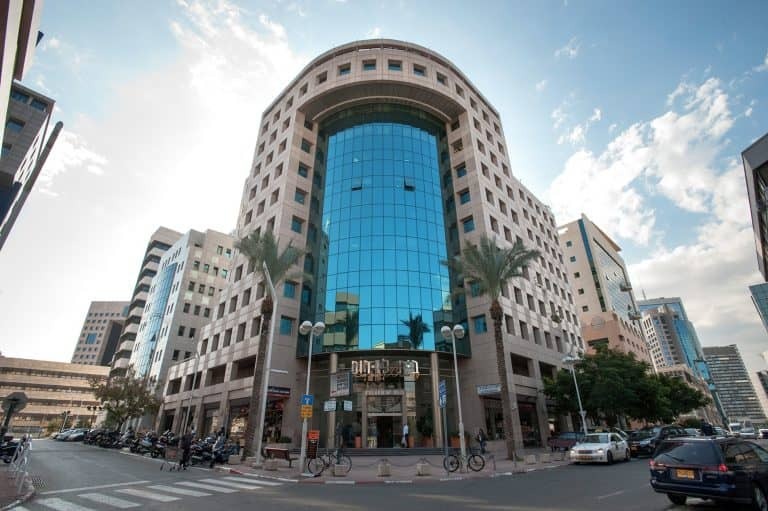 LAZ-ROM, one of the most veteran family owned real estate development companies in Israel, specializes in residential and commercial projects and management of commercial properties. The company strives to meeting deadlines, maintaining quality construction, providing high specification and careful planning while treating any project as a work of art that will have an important impact on its environment. 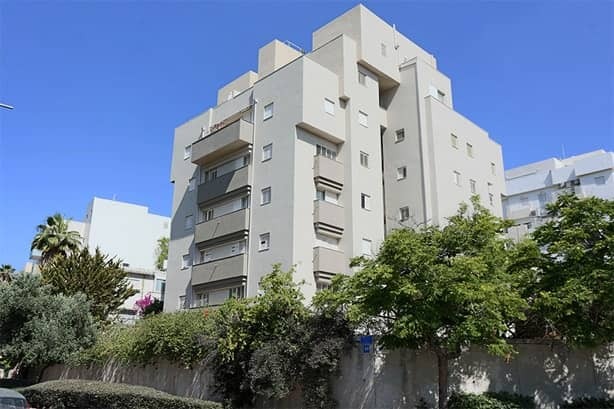 LAZ-ROM believes in carefully planned apartments in accordance with market requirements and a variety of quality residents from Israel and abroad. 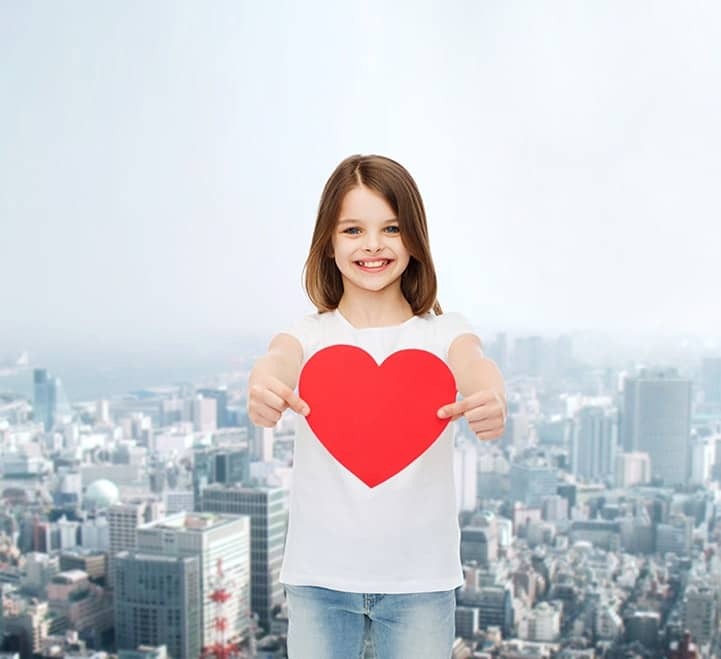 The company endeavors to reinvent itself time and again, to surprise with new projects and satisfy its customers while thinking about every small detail. 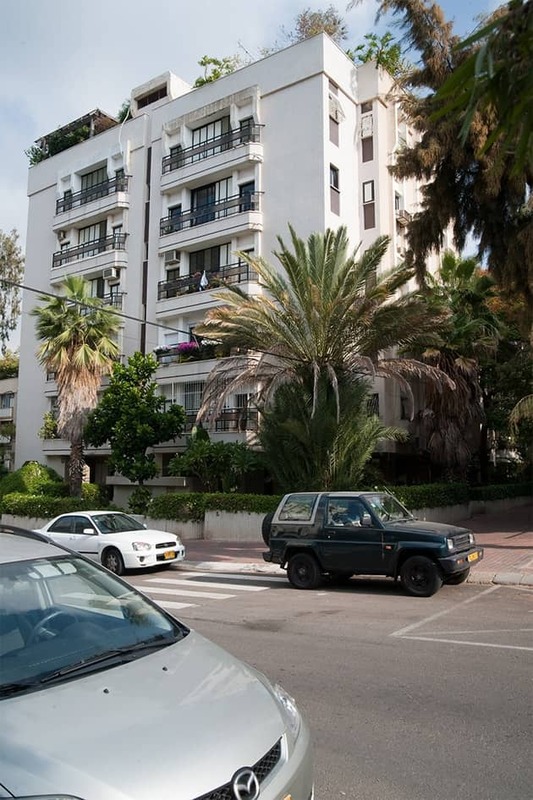 Years of experience and considerable knowledge promise quality of life at the highest level, in high-end residential complexes around Israel.